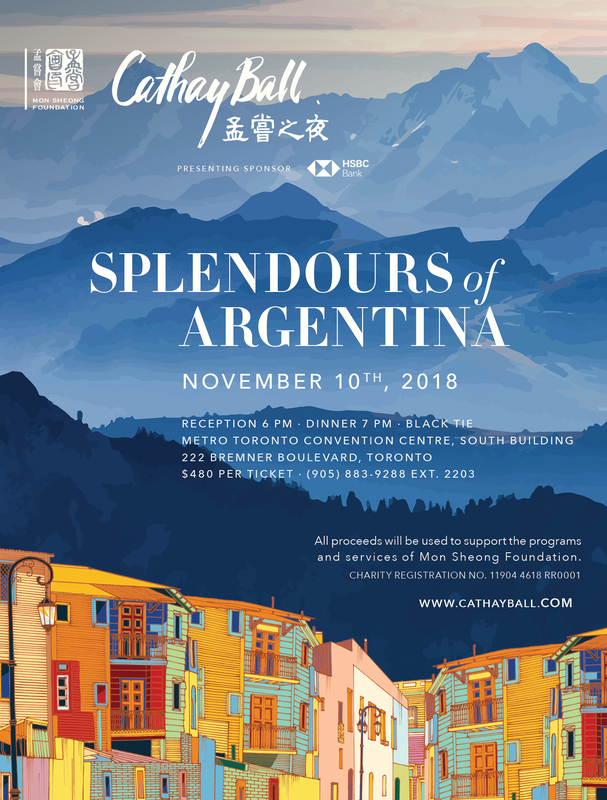 TORONTO, October 11, 2017—The 26th annual Cathay Ball, a fundraising gala to benefit Mon Sheong Foundation, will be held at the Metro Toronto Convention Centre North Building on Saturday, November 4, 2017. With this being a momentous year in Canada’s history, the theme of the evening will pay tribute to one of the nation’s unique landscapes and whisk everyone to an unparalleled arctic experience. All proceeds from the Cathay Ball will be used to support the charitable programs and services of Mon Sheong Foundation. Every year, the silent auction is a favourite at the Ball. Thanks to the generosity of sponsors and donors, more than 250 carefully curated items will be available for bidding, including exquisite jewellery, fine wine, gourmet delicacies, and vacation packages. The winner-take-all special draw will also be back, comprising 250 special draw tickets priced at $100 each. One lucky winner will be able to take home a pair of premium economy Air Canada tickets from Toronto to anywhere in the world along with a VIP shopping experience. 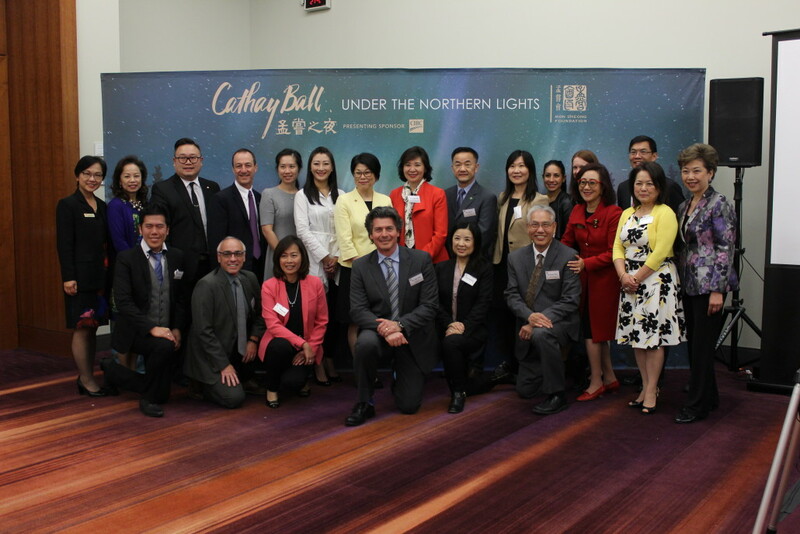 Every year, more than 1,100 guests are expected to attend the Cathay Ball, many of whom are government officials, business leaders, and prominent members of the community. Mon Sheong Foundation would like to express its sincere gratitude to all the sponsors who make the evening possible, including Presenting Sponsor CIBC, Diamond Sponsors MediSystem Pharmacy and Lee Tak Wai Holdings Limited, Official Airline Sponsor Air Canada, Gold Sponsors TD Bank and Skymark Place Shopping Centre, and Gold and Design Sponsor Palettera Custom Correspondences. Tickets for the Cathay Ball are available at $480 each; corporate tables for ten are available for $5,800. To purchase gala tickets or to receive more information, please call 905-883-9288 ext. 2203 (toll free: 1-866-708-0002) or visit www.cathayball.com.